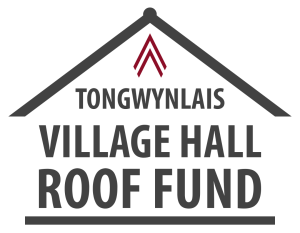 Local residents have organised a charity walk to raise funds for the village hall roof repairs. 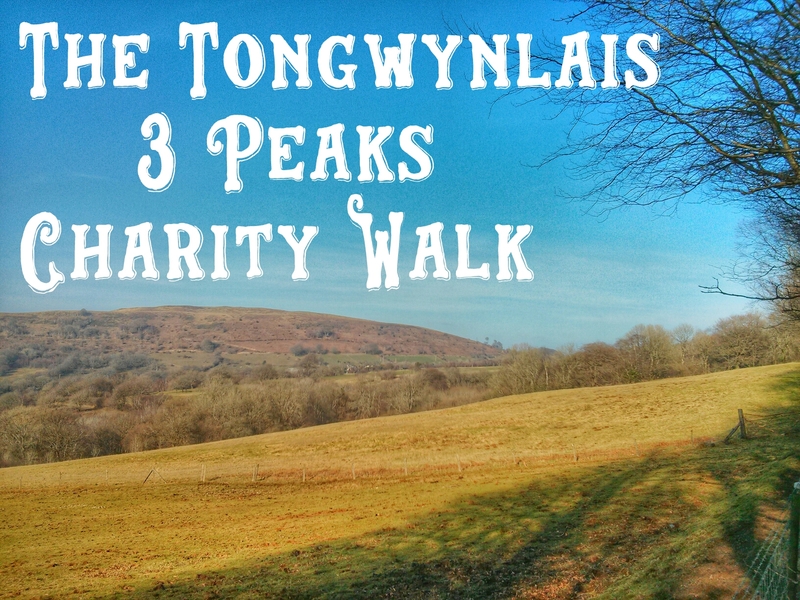 The 12 mile walk is on Saturday 27th Febraury and will take in The Garth, Craig Yr Allt and Caerphilly Mountain. I spoke to organiser, Mike Baynham, about the walk and how to get involved. Mike heard about the work needed to fix the village hall roof and, with a group of friends, decided to organise a walk to help raise money. The walk is approximately 12 miles and he expects it to take between 4 and 5 hours. The core group are experienced walkers and know the route well. They’ll act as guides for people who don’t know the area that well. Mike commented that, “the walk, whilst challenging, is very achievable for most people.” The walk is open to all but everyone under 18 must be accompanied by an adult. Adults bringing along children under 15 must be confident that they can complete the route. Walking shoes, sensible clothing and warm layers are recommended and if rain is forecast you will need waterproofs. Mike added that, “if you buy new boots for the event, make sure you walk several miles in them to ensure comfort and to avoid blisters.” Refreshments will not be provided, you will need to bring your own food and drink. The walk begins at 9:30am from the Lewis Arms. There’s a registration form to complete if you’d like to take part. You can register up to 6 people with one email address. This is to ensure the organisers know how many people to expect and to send participants information about the event. You can also show your interest at the Facebook event but you must also complete the email registration. Mike finished by explaining, “Whilst raising funds is an important part of the event, there’s no minimum amount to raise. The main thing is to come along and take part.” We’ll have details about how to donate online soon and a paper form to collect donations if you prefer. If you have any questions, please email Mike at ton3peaks@gmail.com.